Enjoy these free resources! The factsheets are a great way to introduce Sheroes of History to younger readers. Here at Sheroes we think women’s history is for every month of the year, but we still get excited during Women’s History Month. To celebrate download this free, interactive Women’s History Month calendar, with a fabulous shero for every day of the month. 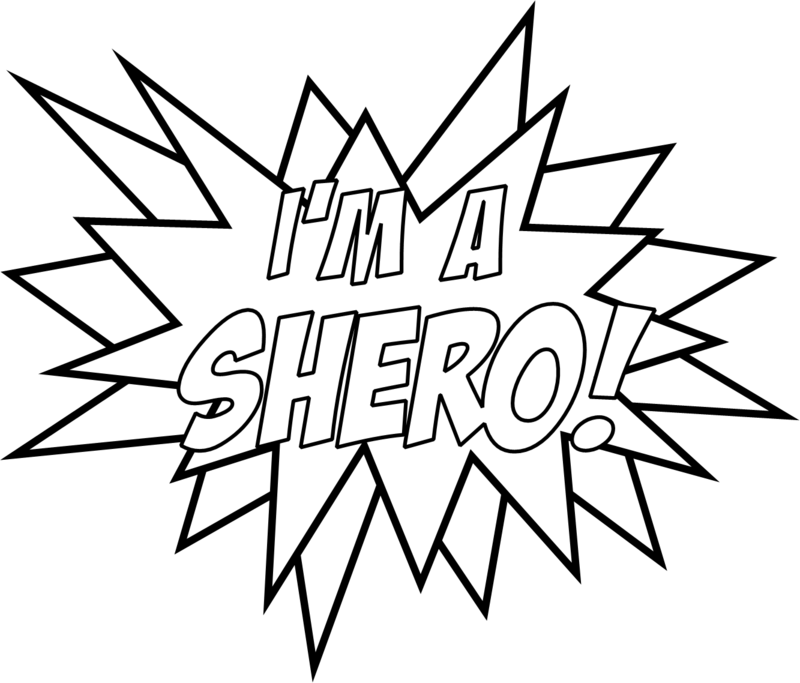 Print out and put up, or click on the images to find out more about the shero of the day! 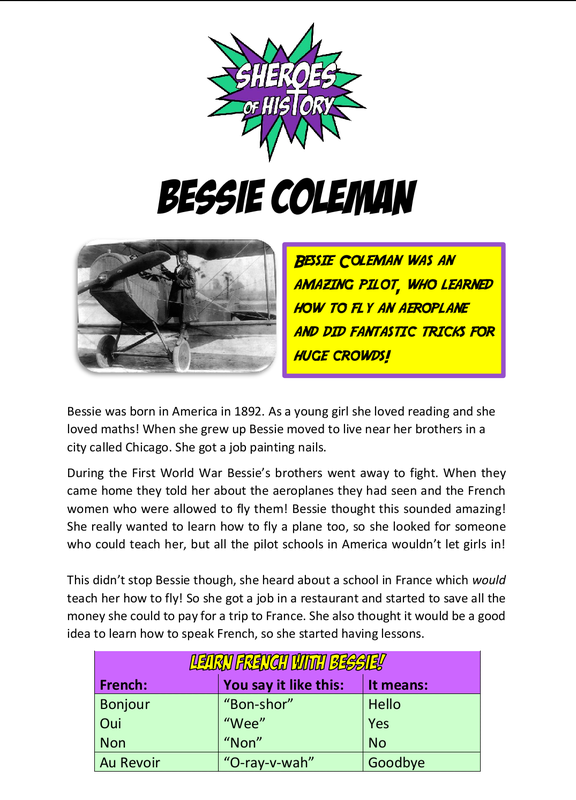 Our factsheets are a great way to introduce Sheroes of History to younger readers. Click on the name to download. Fabulous! Love the fact sheet. 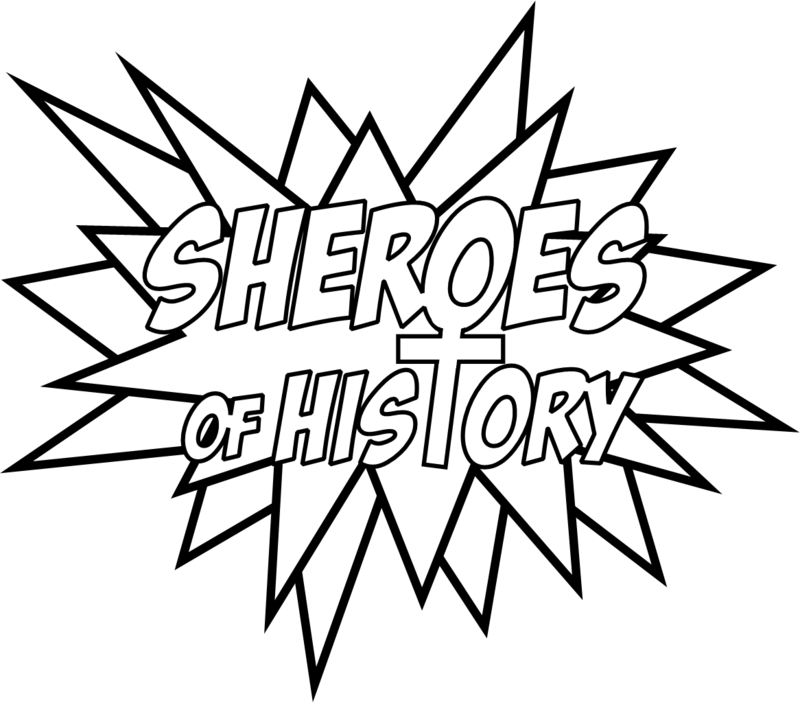 Thank you for the factsheets and free downloads SHEROES of HISTORY! Plus lots of other fascinating stories. I really hope other Guiders pick up on your valuable resource. Lynda, a.k.a. Badger @ Rainbows! Just discovered your site this morning and I love it. Ancient and medieval history buff and an admirer of Anna Comnena. Any information about this amazing historian, eye witness to the first crusade, imperial princess? Hi Brigitte, Thanks for your comment, I’m really glad you like the blog! I haven’t heard of Anna Comnena before. Would you be interested in writing something about her for the blog and adding her to our list of sheroes? do you have any information about which of your sheroes were /are disabled people/people with disabilities? Hi Richard, there are a few which spring to mind immediately, although there may well be more. Wilma Rudolph was an Olympic runner, but at a child she had polio and lost the use of her legs. She was told she would never walk, her story is quite inspiring. I also wrote about Ruth Sienkiewicz-Mercer, who had cerebral palsy. We also had a submission a while back about Helen Keller. I’d be keen to feature more stories about sheroes who had disabilities, if you know of any you think should be on the blog do let me know.